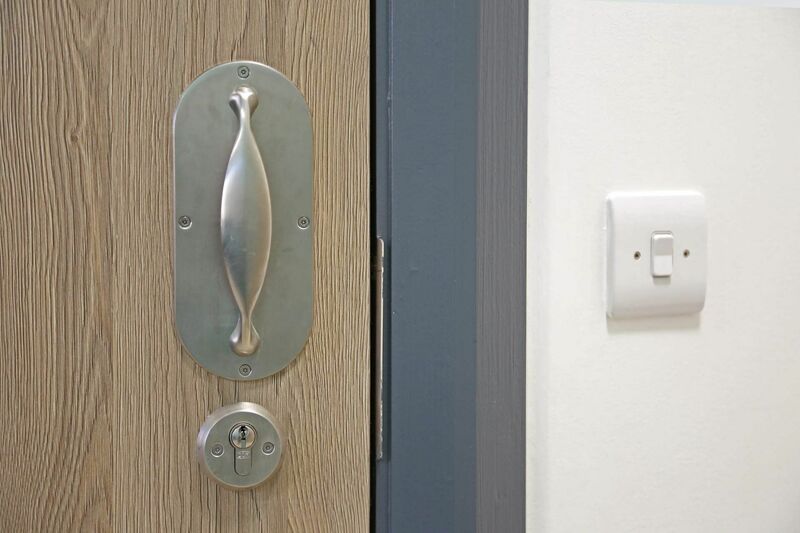 Our most popular handle – the pinch grip – is engineered to be highly ligature resistant, and is typically used where manual dexterity is not a concern. 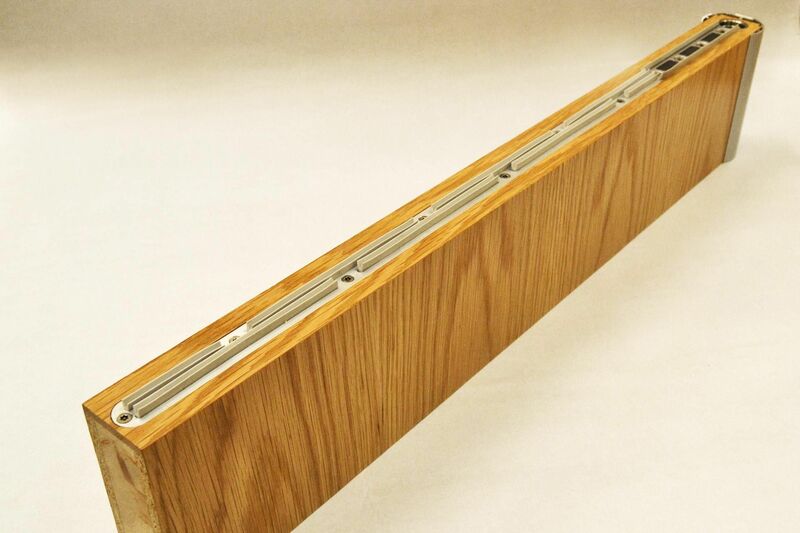 A4 anti-ligature rated. 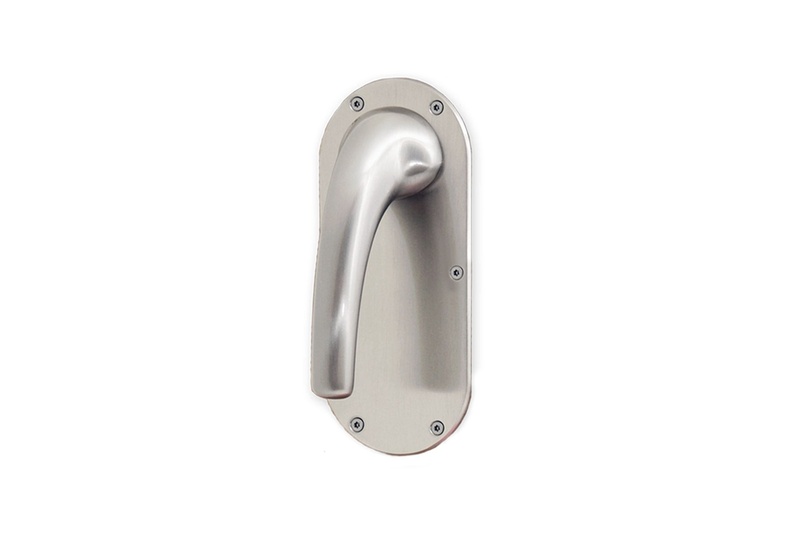 With the same form and function as a round bar handle, the inside is easier to operate than the Pinch Grip, but still with high ligature resistance. 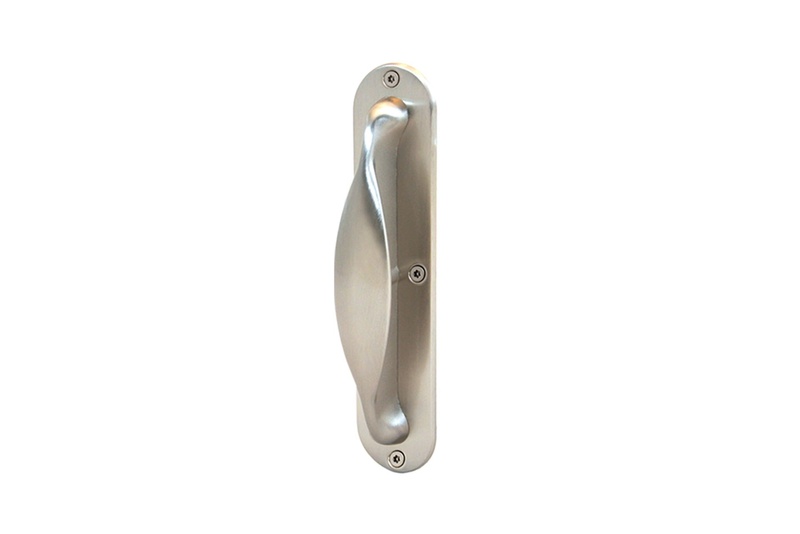 Designed specifically for situations where manual dexterity is a priority over ligature reduction, this large handle is easily operated with one or both hands. 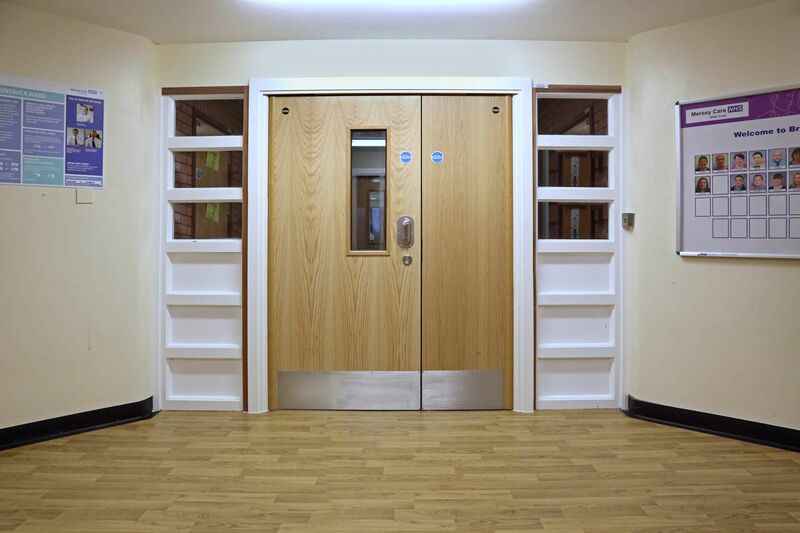 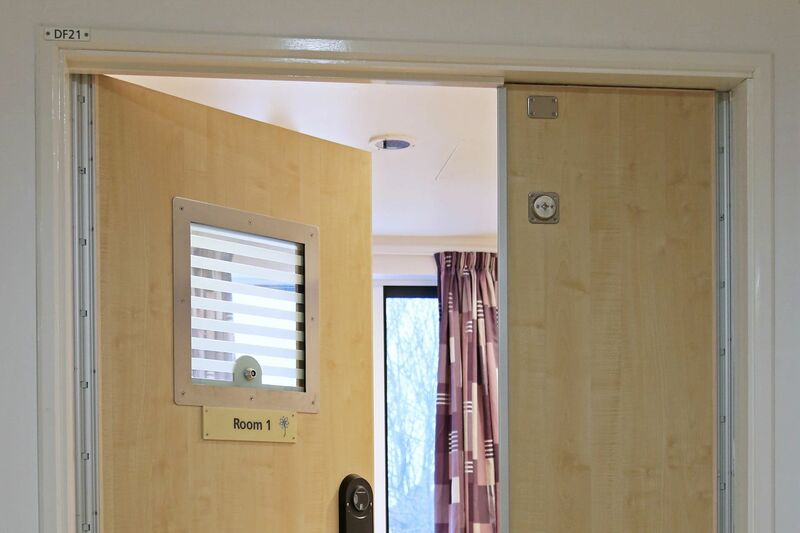 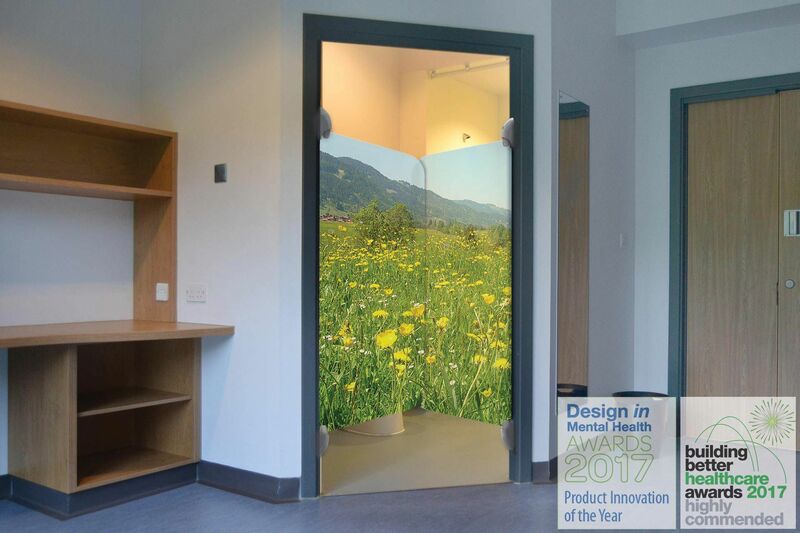 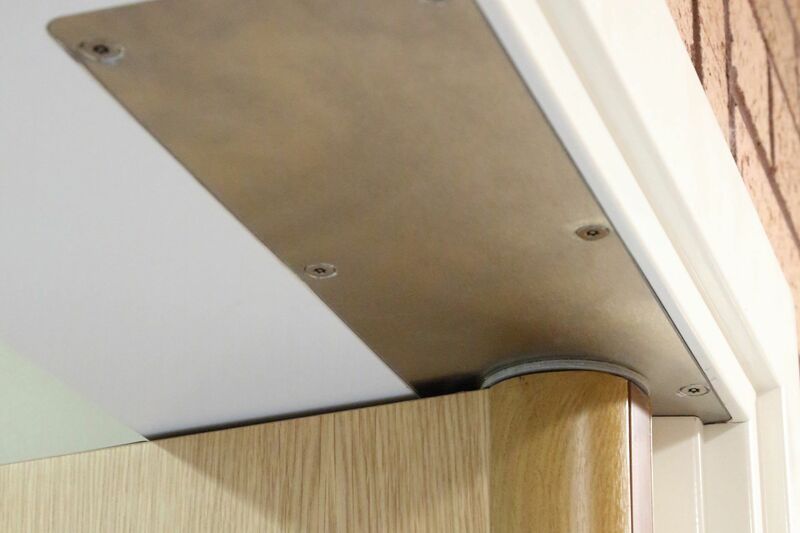 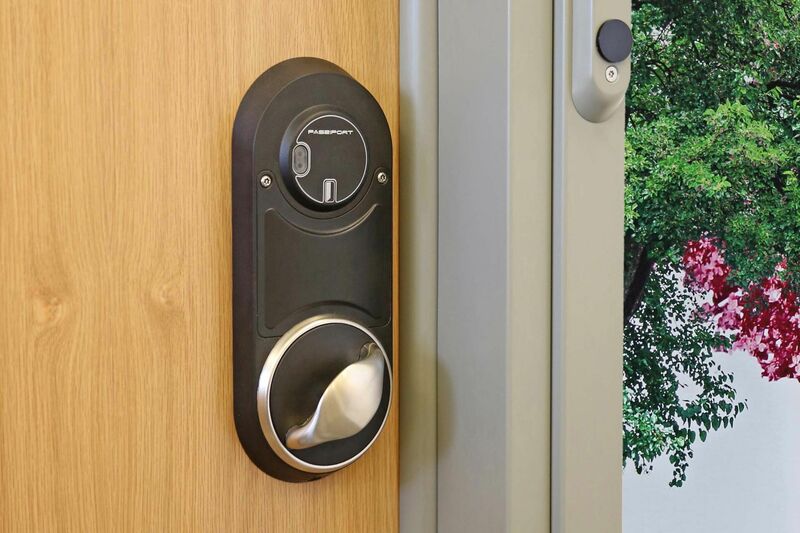 Designed in response to the needs of the ageing population, the Oryx makes door opening easier for those with poor grip or hand co-ordination. 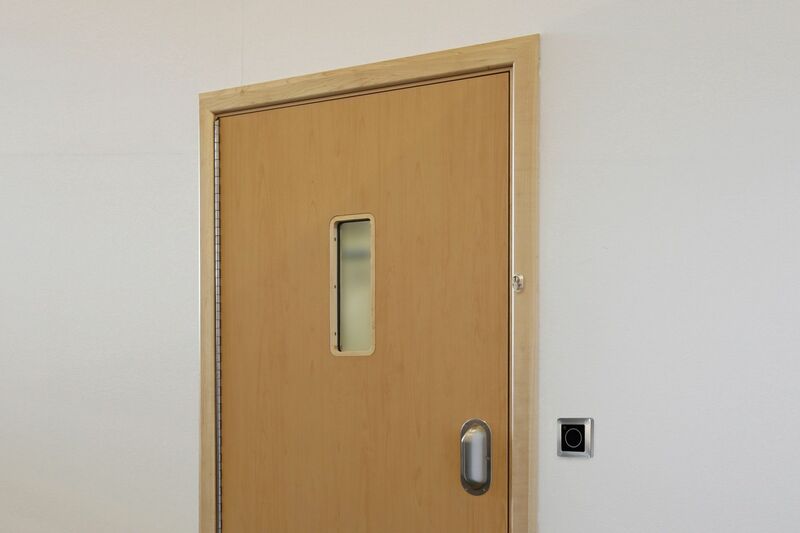 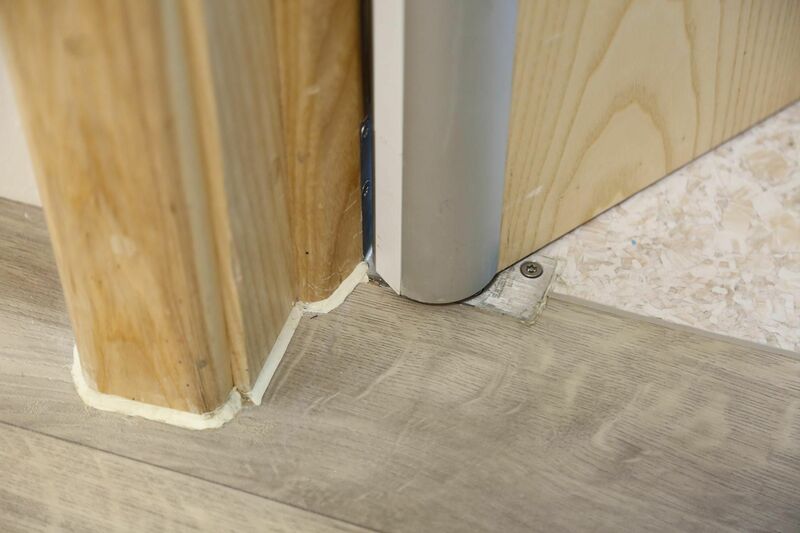 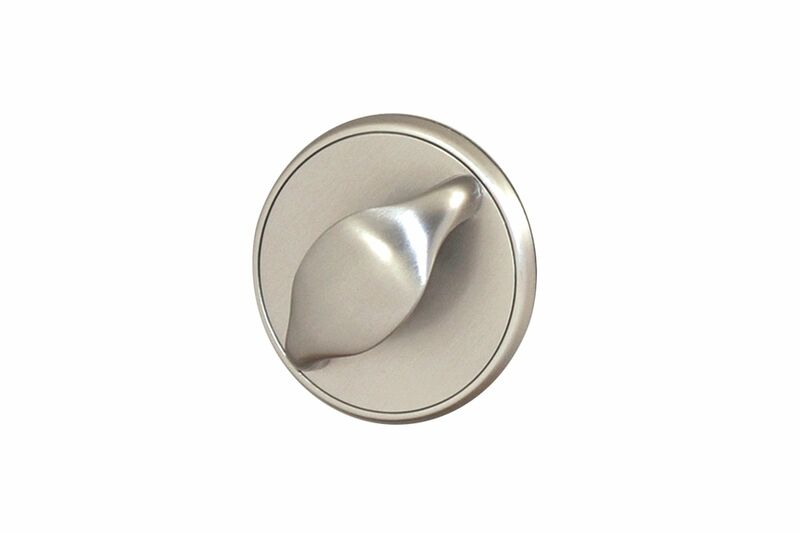 Robust and with no visible fixings, the Turn/Pull is commonly used on the inside of bedroom doors. 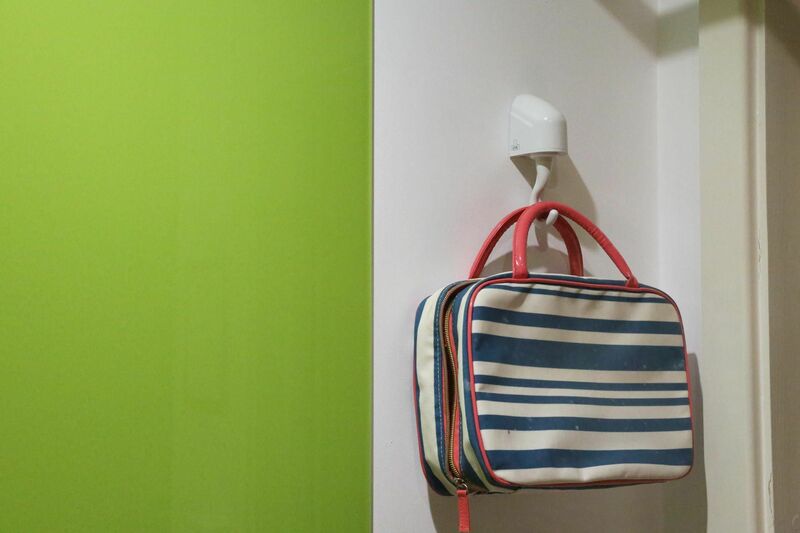 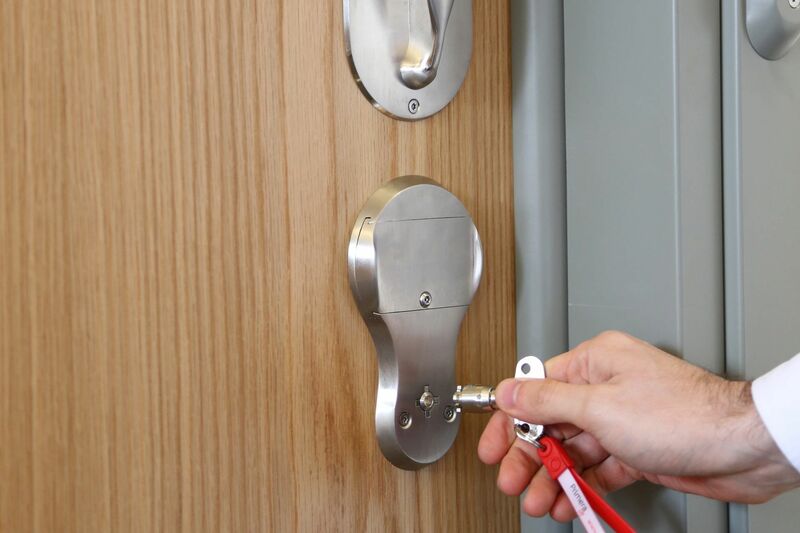 It can also be used to operate the lock, enabling service users to create their own private space. 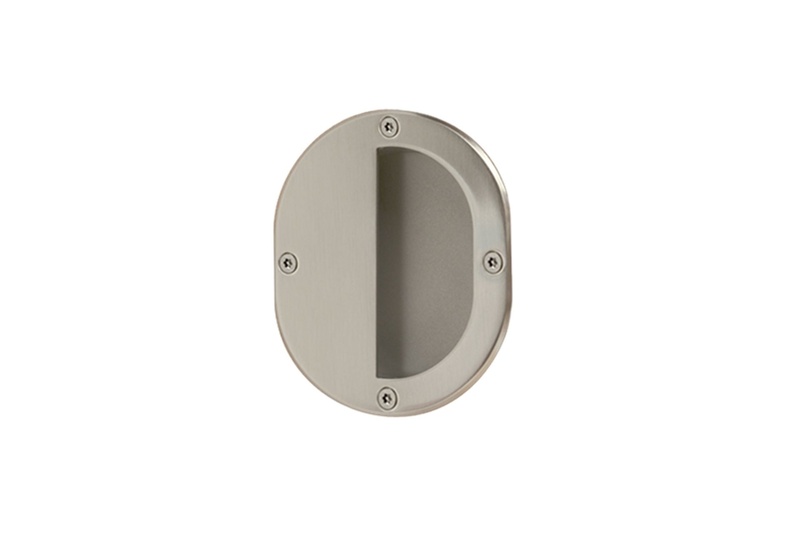 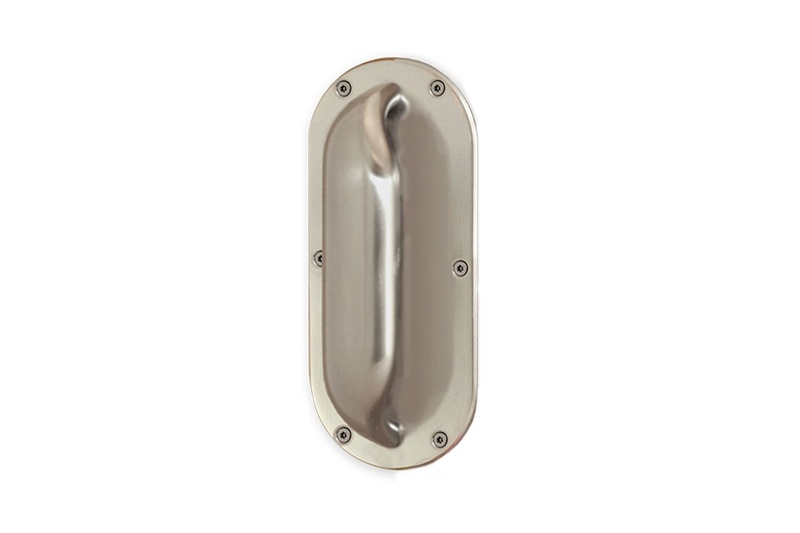 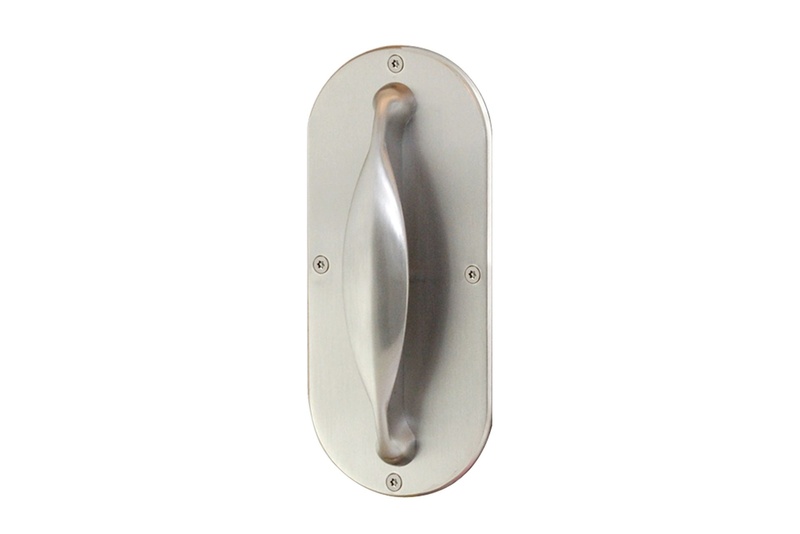 A narrow-style pull handle with 45mm radius back-plate, for use on a variety of applications where space is limited. 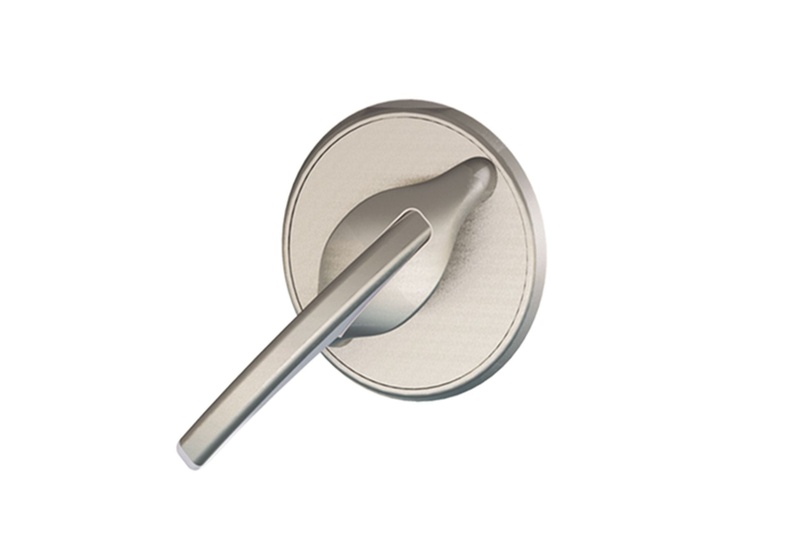 A4 anti-ligature rated. 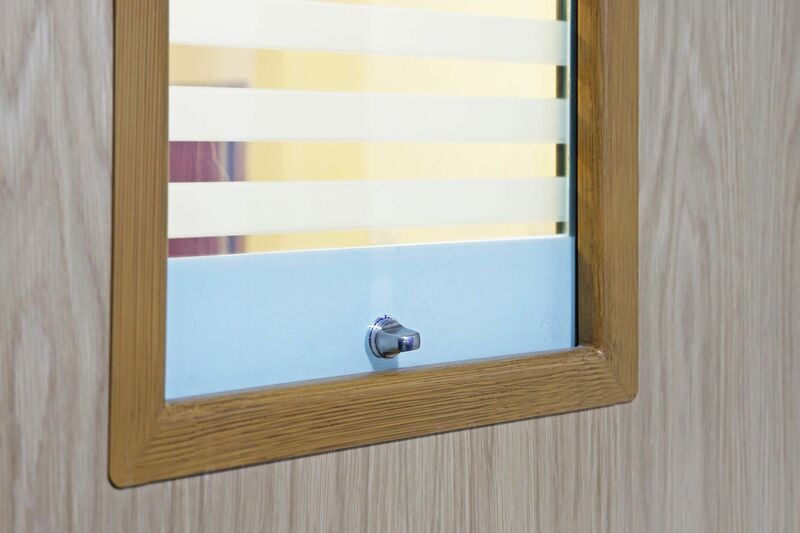 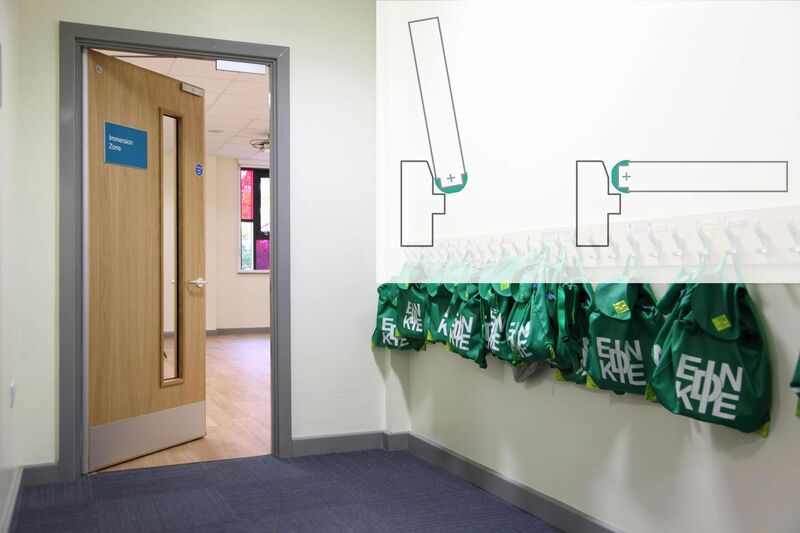 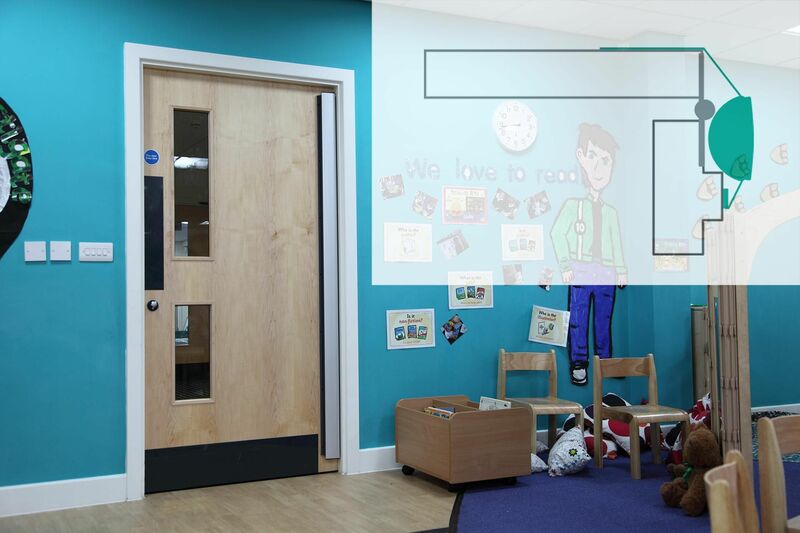 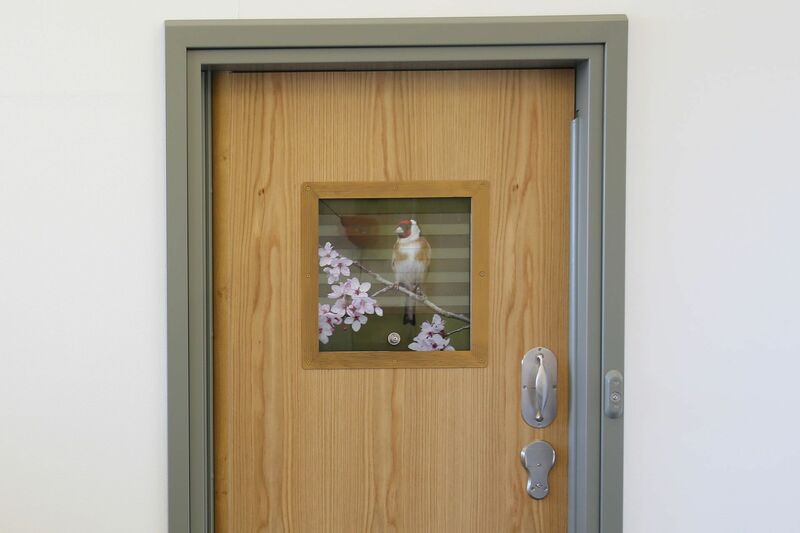 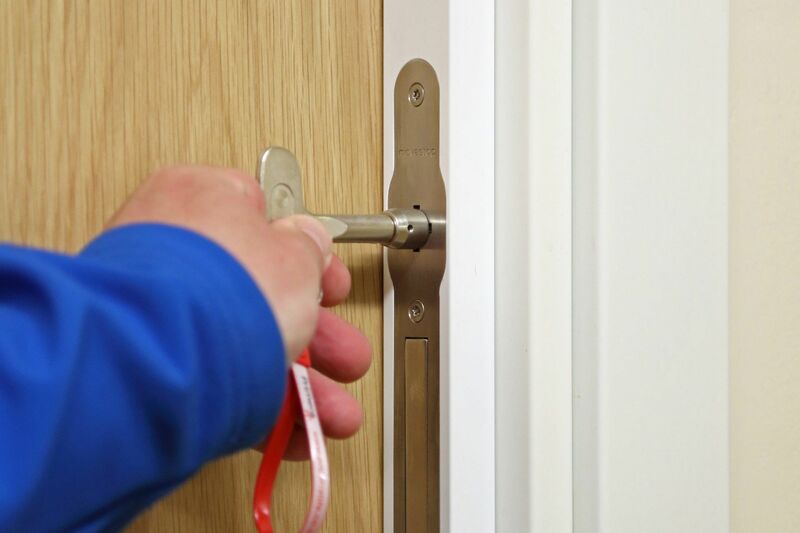 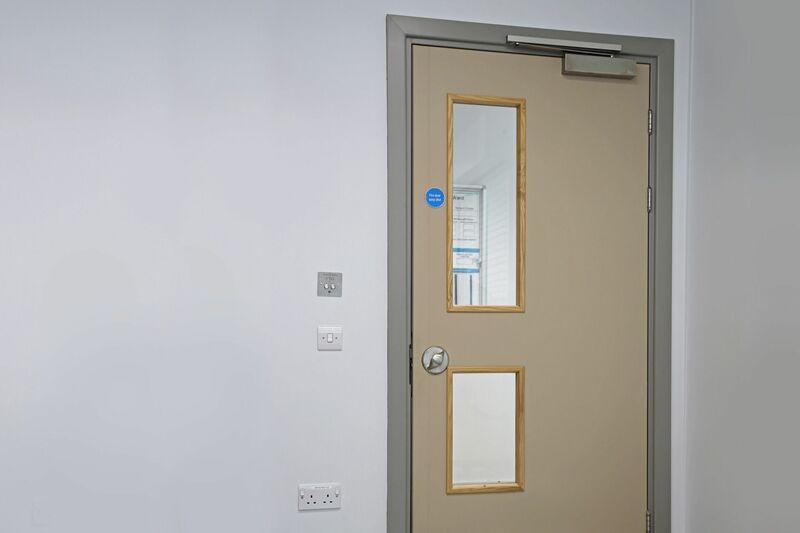 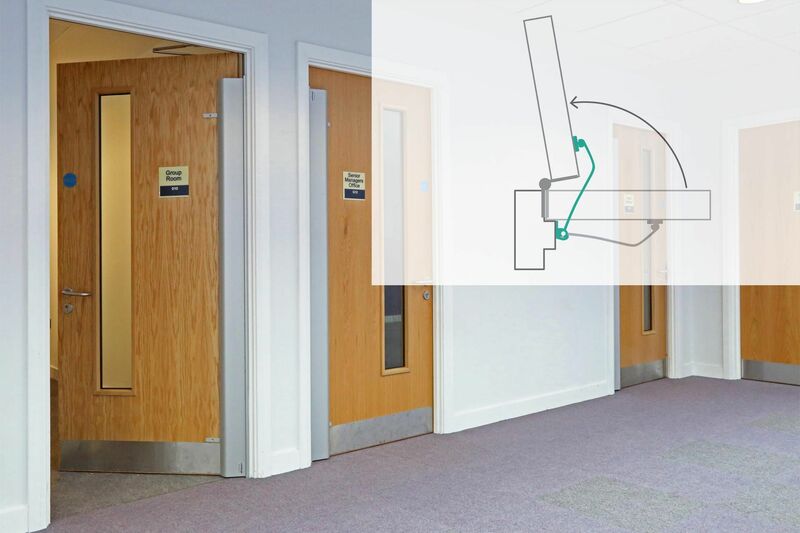 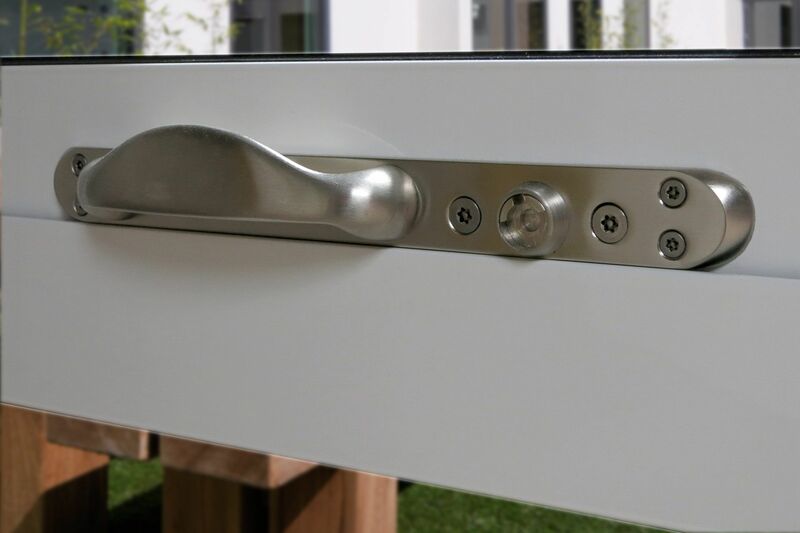 For challenging scenarios, we've developed our three-part window restrictors, supplied as a bespoke product to meet specific project requirements. 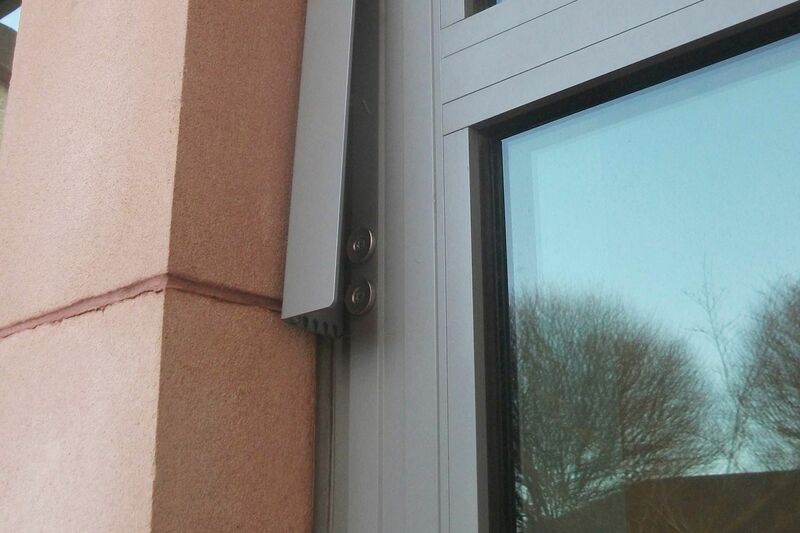 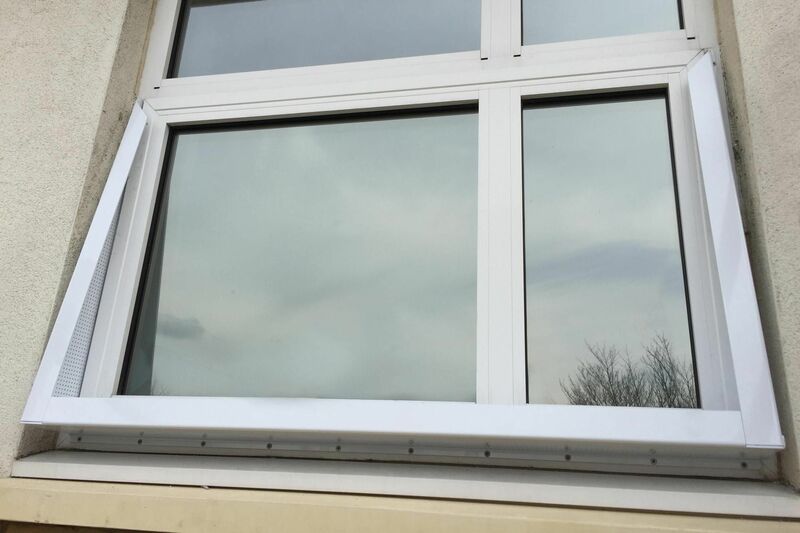 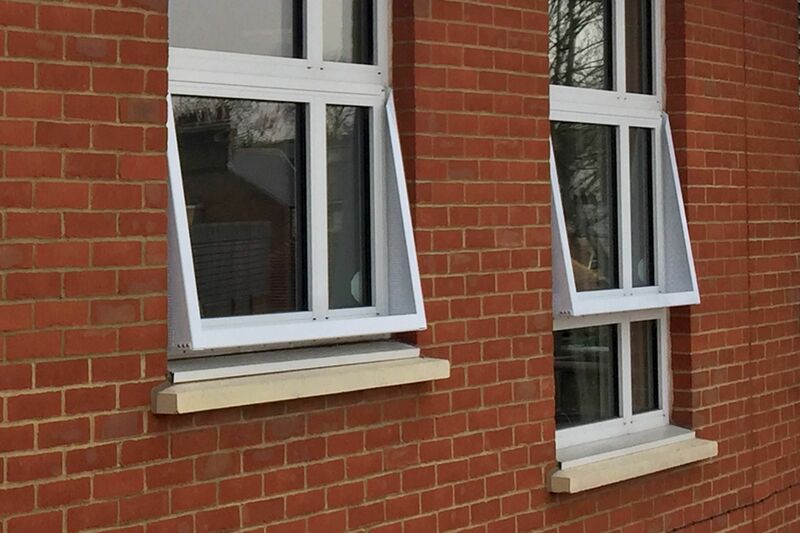 Ideal where paired window vents sit together, it allows both sides of each opening vent to be restricted, helping to prevent weak spots or twisting forces.